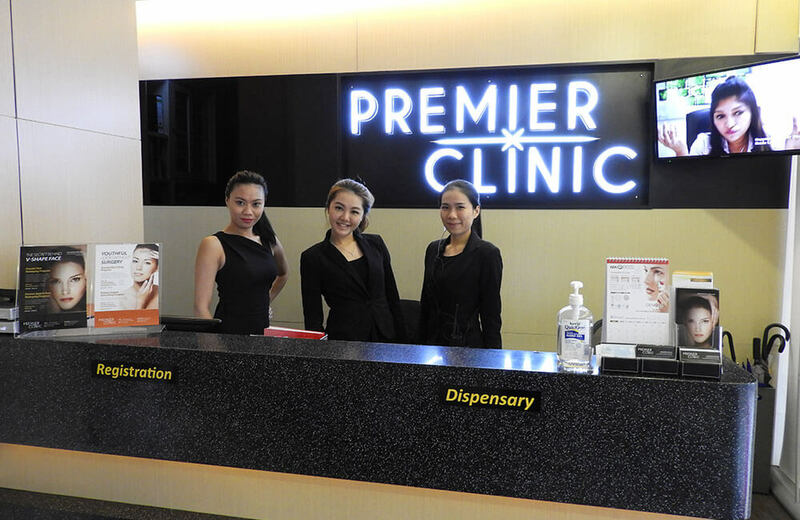 Welcome to Premier Clinic, one of the top aesthetic clinics in Malaysia today! We offer an array of services that are comprehensive and affordable without holding back on quality. Read on to learn more about us and what we do. As one of the leading aesthetic clinics in the country, we believe that there is beauty within every single person and one of our core aims is to bring that beauty to the surface to be shown to the world. We provide plenty of advanced services in various fields of aesthetics and hope to give you a timely boost to both your appearance and self-confidence. It does not matter whether you need a simple procedure or a long, complex series of treatments; we promise only the best on our part and our team of highly experienced and certified professionals will ensure your well-being. 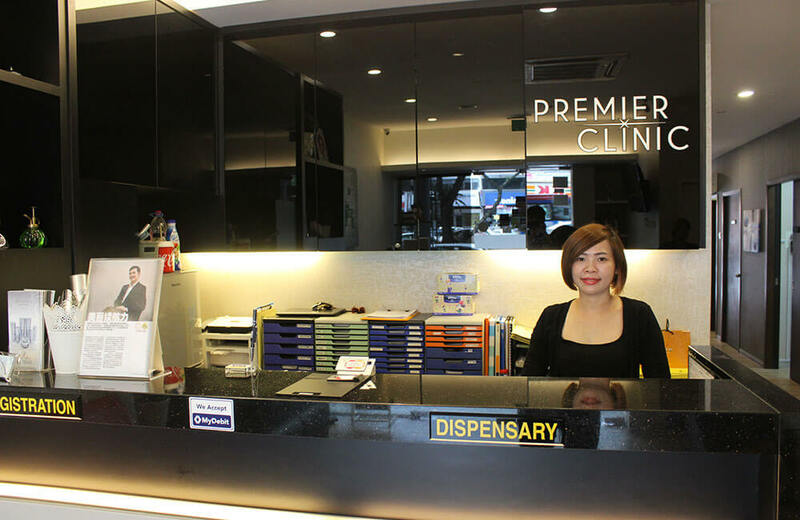 Premier Clinic has branches in Bangsar Baru, Taman Tun Dr Ismail (TTDI), Puchong, Mont Kiara and KL City. With 7 qualified and experienced aesthetic doctors, we are able to provide a comprehensive range of services inviting face, body and hair treatments. We offer FREE consultation. 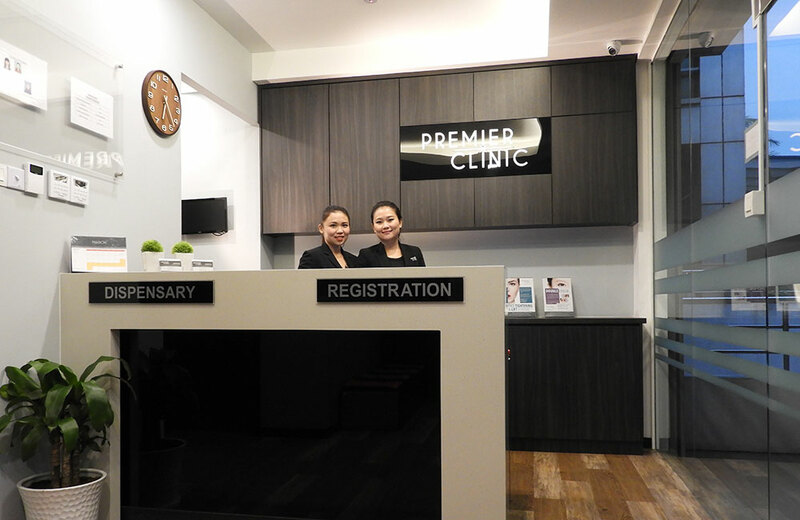 At Premier Clinic, you can be sure that we are always up-to-date with our procedures and techniques, and our branches are equipped with the latest cutting edge technology in various fields of aesthetics. We aim to ensure you have a wide range of options available to choose from, importing the newest machines to provide you with the best possible service. Your outlook and safety is our primary concern and is one of the main reasons why we strive to bring the best aesthetic technology available to you. Many people may have concerns and worries when it comes to signing up for aesthetic treatments, but our expert team of certified doctors will keep you in good hands. Depending on what you need or want, we provide expert guidance and will advise you about all options available to you before proceeding. We will also answer any queries you may have in order to ensure you are comfortable with your decision. 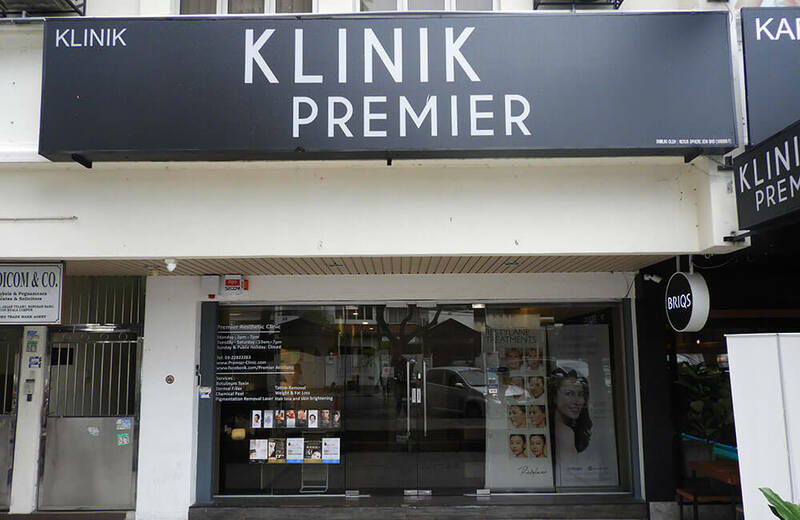 If you are not sure of what procedure would best suit you, we can recommend a suitable method to bring out the best results. Not keen on surgery? 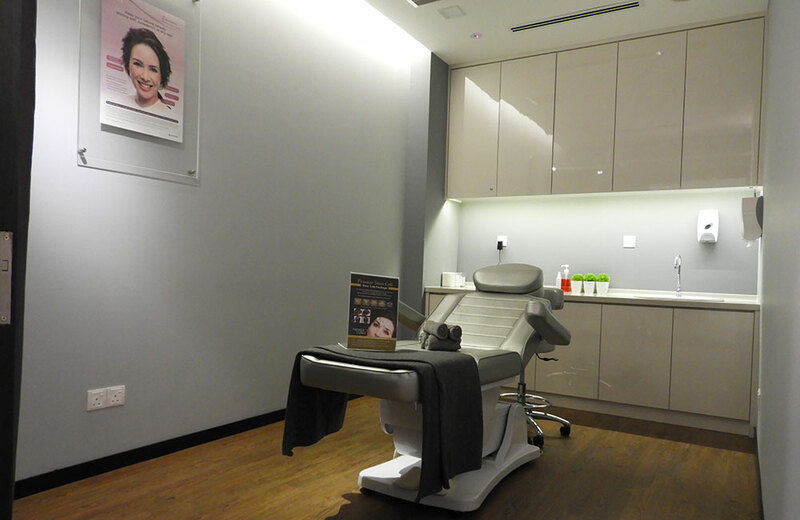 We also have a whole host of non-invasive methods to treat a variety of skin conditions and other aesthetic flaws. Don’t let your concerns hold you back. Come visit us for a free consultation today!